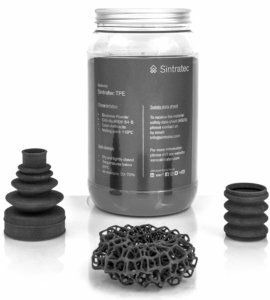 Sintratec as Startup has grown to a worldwide leading manufacturer in benchtop SLS 3d printing, based in Switzerland. 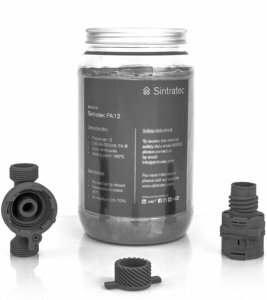 The innovative Sintratec Kit was the first step in the success story, which continue with future developents. Sintratec is further investing in active development of the SLS technology and continue to push the techological enhancements further. Every application area has its own requirements, which need to match with the selective laser sintering 3d printer. We are happy to help you to find the perfect printer for your use case. Not sure yet? Try our print adviser for the correct choice? 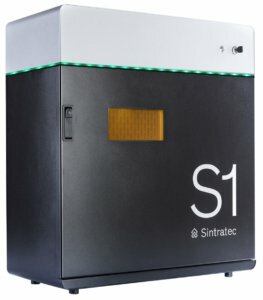 Sintratec Printer working with the innovative Sintratec Central Software, which has open parameters. With these parameters multiple settings can be adjusted that diffrent materialsproperties can be reached, or completly other material can be sintered. Customer can therefor research with Sintratec printers for new materials and produce parts with there own patented materials. 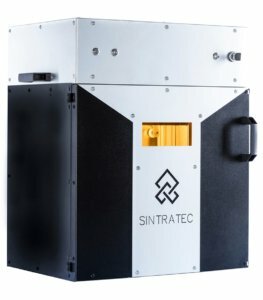 Sintratec is providing professional materials to use with Sintratec selective laser sintering 3d printers with diffrent properties. Not sure yet? We are happy to answer your questions!